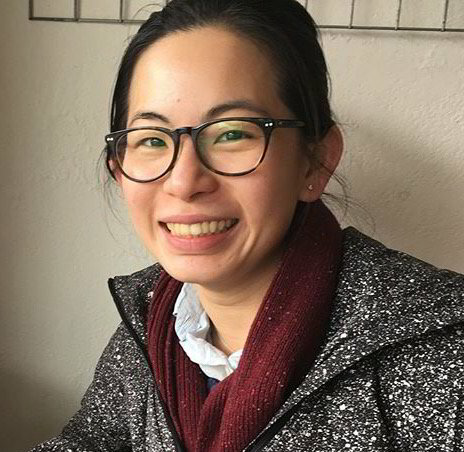 Dr. Lynn Neoh graduated from the University of Melbourne in 2012 and has since been practising in rural and metropolitan Victoria, joining the Alfredton Dental team in January 2019. Lynn practices all aspects of general dentistry and has a strong interest in family dental and orthodontics. She is passionate about early facial growth, airways and dental development in children .She prides herself on creating a fun and enjoyable experience for those looking for a gentle approach to dental treatment and is always willing to discuss any concerns her patients may have regarding their treatment or care of their teeth. A highly experienced dentist with skills encompassing a very large scope of dentistry, Lynn has completed extensive additional training in orthodontics and has been awarded Fellowship of the International College of Continuing Dental Education. She is a firm believer that education never stops and attends numerous postgraduate studies and lectures each year to maintain currency in contemporary clinical practice. Lynn further developed her oral surgery skills at the Royal Dental Hospital of Melbourne during her time with the oral surgery team, performing wisdom teeth removal, treatment under general anaesthetic and managing patients with complex medical histories. Lynn is happy to discuss any concerns you have about your wisdom teeth and offers removal of wisdom teeth under local anaesthetic at Alfredon Dental. Since relocating to the area, Lynn is also an academic and has a position at La Trobe University Dental School as a Clinical Demonstrator and Examiner. Outside of dentistry, Lynn loves keeping active and travelling and exploring Australia.